Colors fade, paint peels, and like houses - signs require maintenance. We are continually astounded at the number of worn-out, dilapidated-looking, half-lit signs that some businesses choose to let introduce their business to the public. 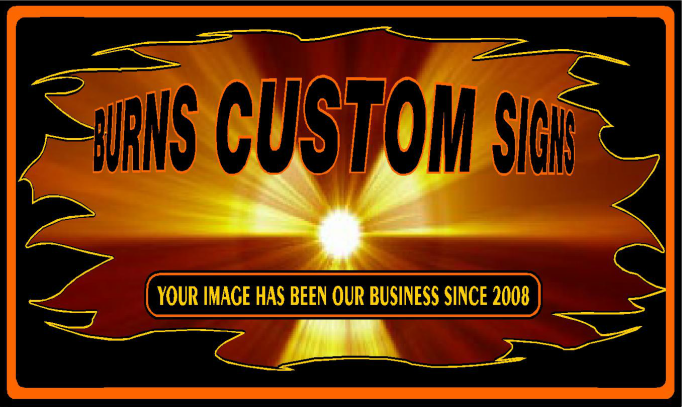 Your sign speaks volumes about your company. Many people, like us, think to themselves ... "If a business owner doesn't take care of his sign, what else doesn't he take care of ?". Have you taken a look at your sign lately? What is it telling the public about your business? Does it need a new look? We won't show up, immediately tell you to scrap your old sign, and then try to sell you a new one. If it can be cost-effectively repaired, we will quote you. If it cannot, we will shoot straight with you and tell you.